"Lincoln Memorial Address Labels" product is already in your cart. 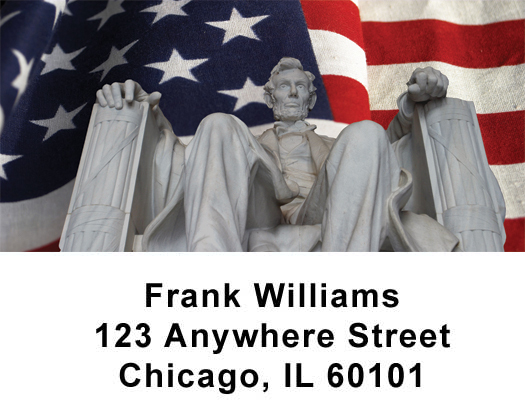 Save time with these self-adhesive Lincoln Memorial address labels. These are great for identifying everything from books, video tapes, envelopes, and much much more.